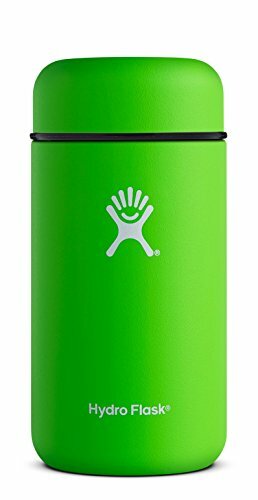 Looking to find the best thermos? Awesome! There's no better way to maintain the temperature of foods and liquids you're transporting. Whether you're looking for a thermos for hot food, soup, coffee, water, your kids and much more - you're in the right place. We've compiled the best products and brands so you can find the exact product to suit your needs. Let's begin! 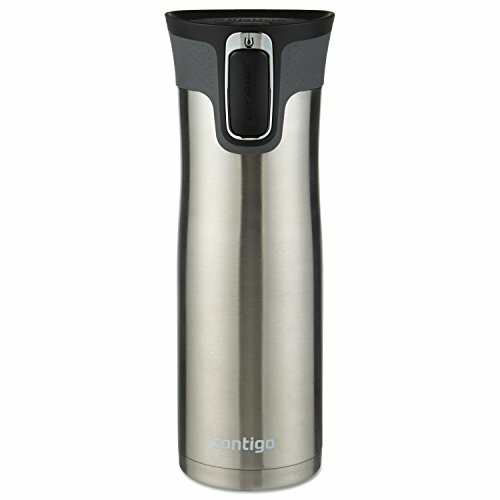 The Contigo is the a sleek and simple example of an insulated vacuum thermos. It's tall and thin which makes it easy to fit into cup holders. 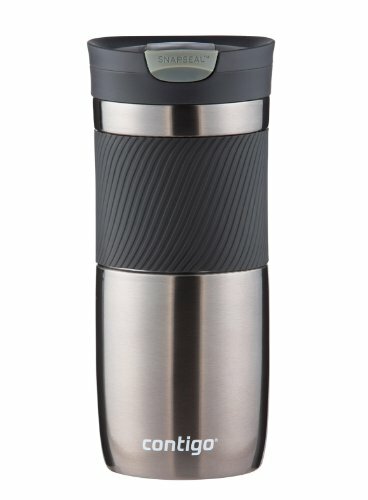 By having a vacuum seal lid this thermos allows you to keep hot drinks hot up to 7 hours and cold drinks cold up to 18. Unlike other thermoses which can require two hands to properly open the lid to take a sip, the Contigo's ergonomic button allows you to do it with just one, making it ideal for multitasking. Autoseal lid mechanism makes opening and closing the thermos super easy - and also keeps it super tight! Easy to fit into cup holders with tall and thin design. This other Contigo thermos is the more basic version of the Autoseal unit. 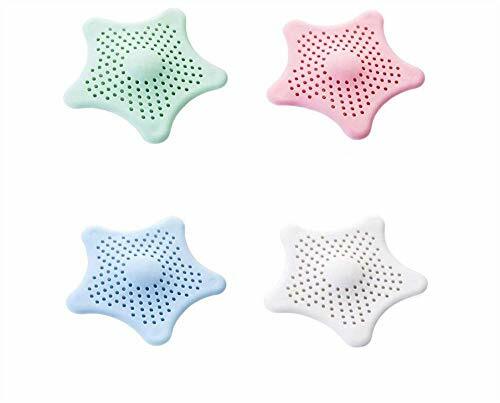 Instead of coming with a spring loaded vacuum sealed button, it comes with a tight snap seal which the user just flicks up or down to take a sip or to close it up. It has a bit less insulated power than the Autoseal, but will still keep your hot beverages like coffee hot for up to 6 hours. Consider the SnapSeal model if you want something that's a bit more simple. A simple yet very effective budget minded model for keeping liquids warm or cool. Ergonomic grip sleeve makes it easy to hold onto and reduces likely-hood that you'll drop it! Well insulated and lengthy keep warm and cool times. The Yeti is one of the most popular insulated thermoses on the market. There's not much to say about it other than its a really solid insulated tumbler cup. Because its so popular, there's also tons of accessories for it and many different models. Some of the accessories include different lids (such as a magnet sealing lid) and a handle for easy sipping. You can't go wrong with a Yeti! Reliable and solid insulation technology! Has tons of different accessory options available on the market including a handle and different lid. Extremely popular and well recognized brand name. 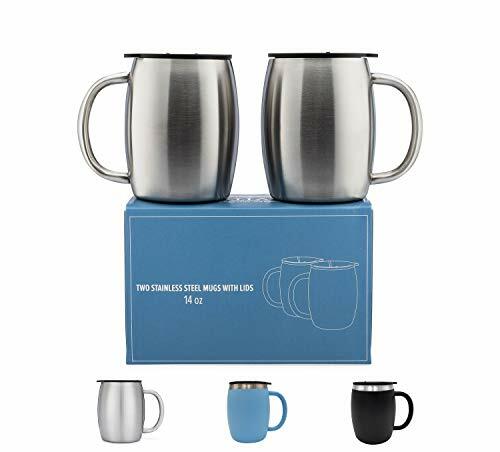 We wanted to include two simple mugs on this list because there is something a bit different about drinking your coffee from a mug compared to a tumbler or thermos. It offers more of a "home-ey" slow sipping experience rather than the feeling of being always on the go. Unfortunately, classic ceramic coffee mugs offer a great sipping experience, but are lacking in the heat retention department. These stainless steel mugs offer the best of both worlds. Offers insulation and the original coffee drinking experience due to the shape of the mug. Handle makes the experience easy and ergonomic, doesn't require a lot of gripping power. Beats a ceramic mug in insulation power any day of the week! 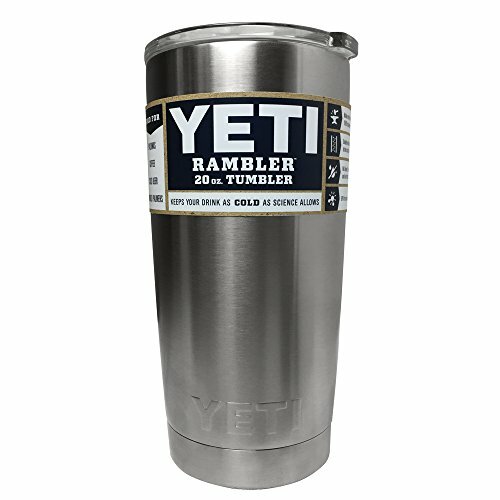 The Simply Modern Cruiser Tumbler is quite similar to the Yeti, but it is manufactured with a wide range of color options. This is great for the user who is aesthetically minded, but still wants to keep their coffee warm! They're also manufactured in a wide variety of sizes all the way up to 36 oz! Zojirushi is a Japense brand best known for their high-tier r﻿﻿ice makers also makes high quality thermoses. Aptly named "Mr. Bento" after the traditional Japanese box-like plates, this thermos is one of the most functional out there on the market today. It comes with four microwavable bowls that each fit inside of the thermos. These bowls measure in at 15.2, 10.1, 9.5, and 6.8 ounces. This allows you to separate out a bunch of perfectly prepped components to be enjoyed individually. If you're keen on enjoying your lunch Bento style, this is the thermos for you! 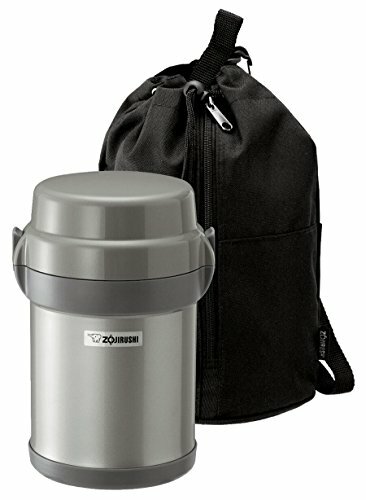 This Thermos is one of the smaller ones on the list with a 10 oz capacity. It's small enough for kids, yet big enough for adults who want to take a smaller sized snack, soup, or light lunch. It's got a durable exterior and interior meaning that it can take some abuse if you're one of those people that's not too careful with their thermos. 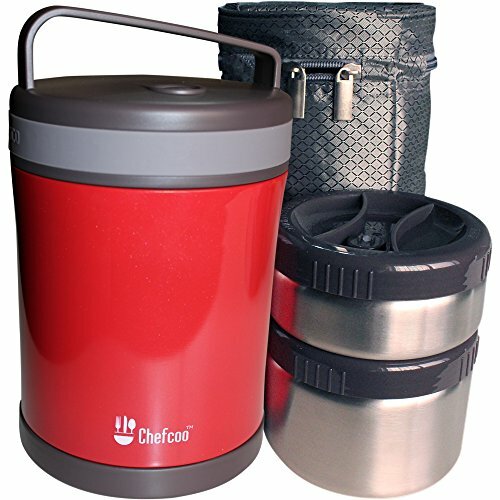 The Chefcoo is quite a large thermos with a 1.3 litre or 44 ounce capacity. Compared to the 10oz thermos listed above, its over four times larger! It also comes with two entirely separate food containers so you can pack entirely different meals and not worry about things mixing. Complete with a carrying case, the Chefcoo is great for someone wanting to pack food for a drive with a small family or someone who wants to keep their proverbial fuel tank full throughout the day. 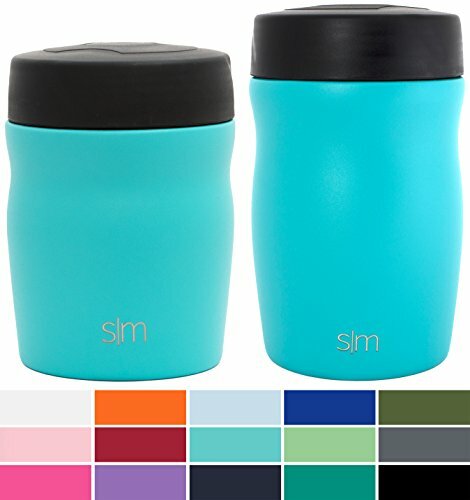 This sleek looking thermos by Simple Modern is a middle of the road option with its 16 ounce capacity. Not too big and not too small, but it doesn't really have any fancy bells and whistles. It's just a sleek and simple way to keep things the same temperature! With a slightly larger size of 18 ounces, the Hydro Flask gives you a little more room compared to the standard 16 ounce thermos with roughly the same level of portability. It's an aesthetically appealing food flask with a mouth wide enough to comfortably eat out of, but not too wide, so you can potentially sip a hot beverage from it as well. The Stanley adventure is one of the bigger flasks on this list measuring in at 24 ounces - although it is manufactured in some other sizes as well. The lid has a double purpose and can be used as a bowl as well. 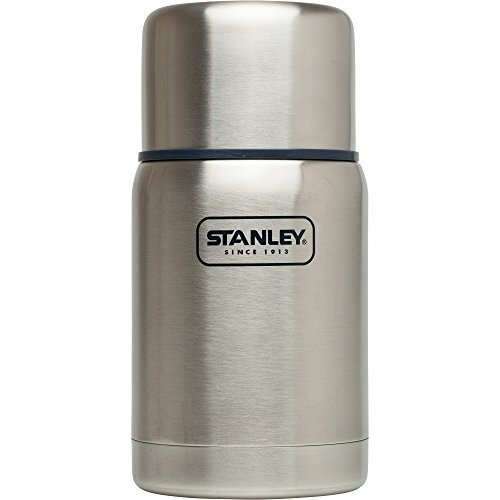 Stanley has been in the thermos and flask industry for quite a while, so it is also a brand that you can trust. When it comes to design, the "Stainless King" Thermos takes the cake. It's almost like the Apple Computer of thermoses because of the sleek design and functionality. 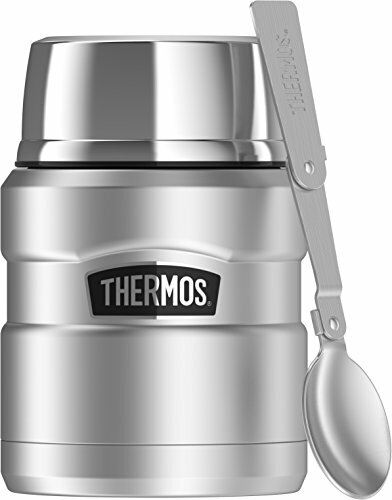 It comes with a serving bowl and a stainless steel spoon that mount right on the top of the thermos. It has a 16 oz capacity and a pretty wide mouth so its easy to eat directly out of. I mean - come on - what else do you really need? 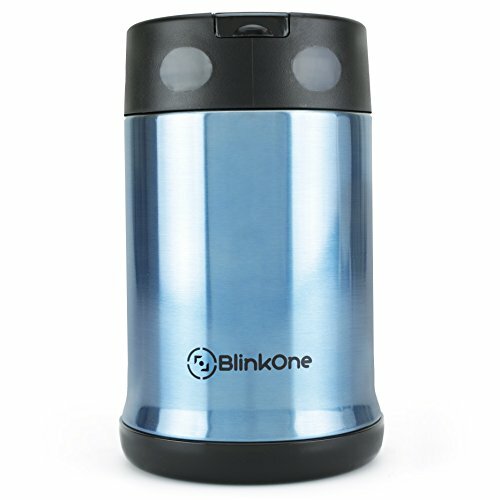 The robot-looking BlinkOne thermos is similar to the "Stainless King" as it contains a compartment to store the BPA-Free Polypropylene spoon that it comes with. It's a 16 oz thermos which makes it great for one or two servings of soup. 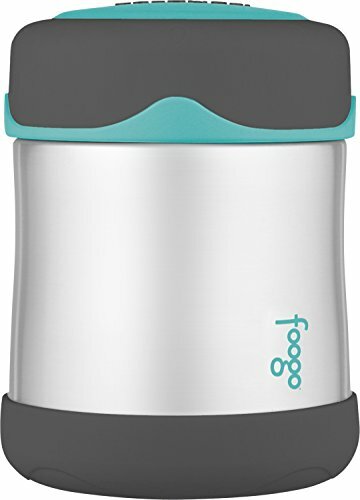 It's a solid, no-frills thermos for someone who wants something simple and functional. Hope you enjoyed this list! It really is that easy to enjoy your favorite foods at the optimal temperature. If you have a favorite food thermos that you think deserves to be here, please let us know in the comment section below.